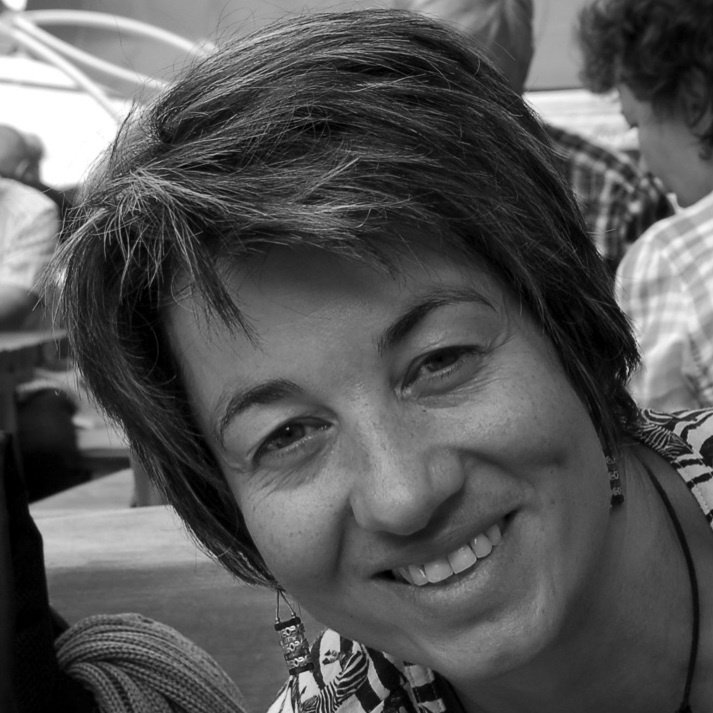 Helene Dellucci is a Psychologist, Family Therapist, EMDR Europe practitioner and consultant, teaching complex psychotraumatology at Lorraine University and troughout Europe. She works in private practice in Geneva with complex trauma clients and their families. Helene has developed the 'Letters Protocol' (Dellucci, 2009; in press), a procedure stemming from EMDR for targeting specifically relationship trauma, the 'Gear Box' (Dellucci, 2010 ; in press), an integrative EMDR treatment structure for complex trauma, and the 'Collage of the Symbolic Family' (Dellucci & Bertrand, 2012), a tool aiming for relationship stability.